The Indian outbound cruise traveller can now avail of temporary entry Permit in Taiwan, Free Of Cost, if they take the Star Cruise to the beautiful Taiwanese port cities of Kaohsiung and Taichung. The ship will be at port in both theses cities, so travellers can enjoy excursions where the passengers go into the city and explore the local culture, sightseeing, shopping and food. 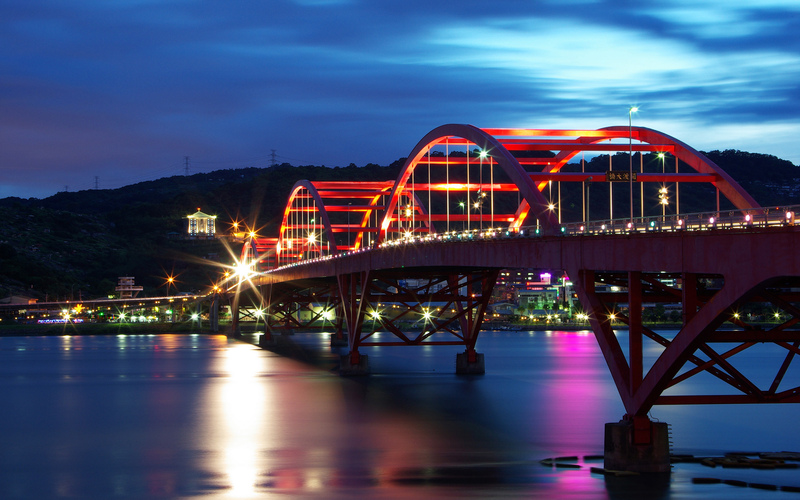 Taichung, on the other hand, is a city of culture and relaxation with scenic mountains, coastal views complemented by the city’s cultural pulse. 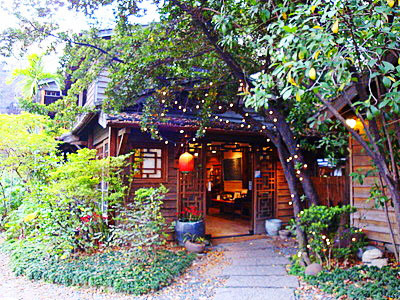 Taichung is the birthplace of many of Taiwan’s specialty foods and beverages and has popular tea-houses which serve an array of tea beverages. I am Natasha Gracious and I love love love coffee. I think I have OCD - obsessive coffee disorder :P . When God got all weary creating the world, he created coffee to keep going. Ironically, it was tea that was my first dish... umm...beverage. I'd made it for my grandpa... at the age of six. That experience, from brewing to serving, made me realize how much I loved to cook. I like to think of myself as an adventurous foodie. Try everything at least once, is what I firmly believe. And travel... it's wonderful to have a partner who shares your passion, isn't it. Bites And Places was born so I could share the nibbles of my sojourn with you. Life is like that perfect cup of beautifully lathered Cappuccino...brewed with love, sipped for pleasure and enjoyed by all. Categories Select Category All Things Sweet France Hotel Reviews India Mumbai Diaries Netherlands NonVeg Photography Restaurant Reviews Singapore The Mumbai Diaries Uncategorized Veg Videos What’s Cooking!